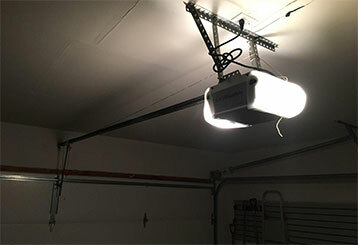 Garage Door Repair Hastings, MN Offers Dependable, Same-Day Services! We offer a wide range of garage door and gate repair services - we also offer emergency same day repairs and a 24-hour contact center. To learn about our services in more detail, just scroll down. Our team can handle any problem you’re experiencing. We’ve fixed all kinds of malfunction in our time so if you’re having trouble with your garage door, just click here to see how we can help. 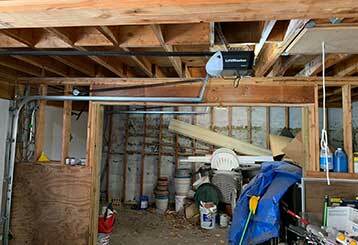 If your garage door opener starts acting up all of a sudden, don't be alarmed. Such a complex electromechanical unit can experience some issues over time, but rest assured that our technicians can safely repair them all. Worn and weakened springs can be very dangerous. Don’t wait to arrange a replacement if yours have started to wear out. Click here to find out more about our spring replacement services. 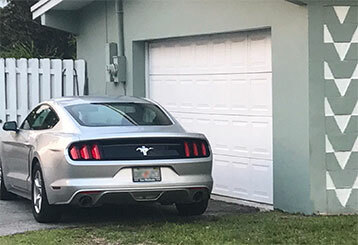 If you want to avoid having to deal with a lot of garage door problems, the professional maintenance service our team offers is worth looking into. Find out more here. 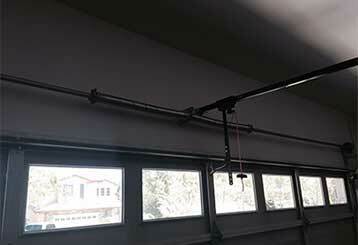 You won’t find a more reliable team of local garage door experts. We believe that product quality is critical and we never compromise on this aspect (or on any other aspect for that matter). If you don’t have time to spare – we’re the team to call. Our technicians can always be counted on to find the most suitable solution to any problem.